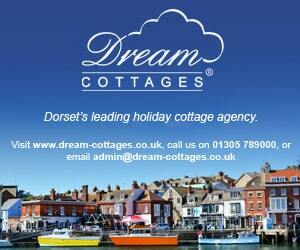 Start your Christmas shopping whilst supporting a local charity. 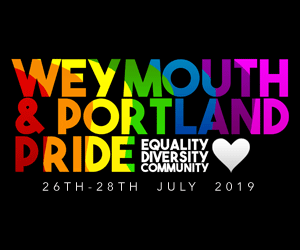 Items have been kindly donated that will make great gifts, including local arts and crafts and Christmas related items. All auction lots start at £0 with £1 increments and no reserve! 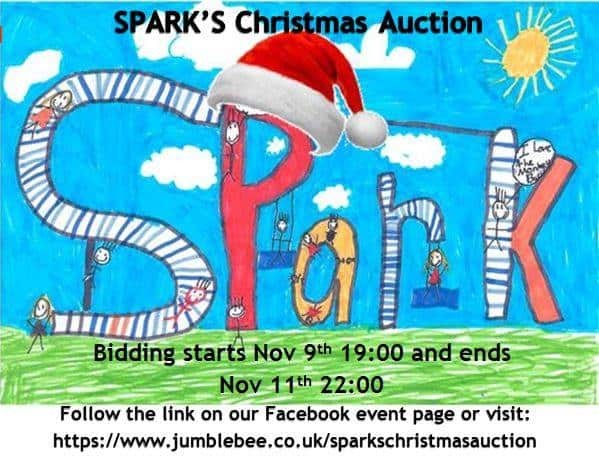 Fundraising online auction raising money for local charity SPARK, raising money to improve Souhtill play area and surrounding recreational spaces. In the short term we are fundraising towards getting a new piece of play equipment to get things started. Also launching at SPARK Bingo! You can now use the direct link to browse the items before they go live, keep checking as items are still getting added. I will also keep you updated on this event page with sneaky peeks of auction lots and donation promises.